The fourth phase was fully implemented in February of 2018. —USMC photo by Sergeant Jennifer Schubert. The Marine Corps has made several changes to adapt to the culture around it. While the length and difficulty of boot camp will not change, the way these new Marines are groomed after the Crucible will change. These new Marines will benefit from early, in depth instructions on becoming an all around Marine that others in the past have not. The hope is that this time of mentorship will lead to more mature, disciplined, and better prepared Marines. 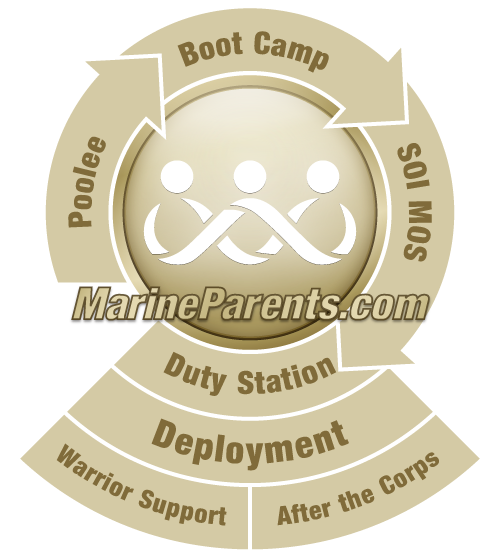 We will post the new training matrix as soon as the Marine Corps publishes it.